What Contacts Did They Use In The Twilight Saga Movies? The contact lenses worn by many of the actors in The Twilight Saga movies are special-effect soft lenses with an opaque amber color. These theatrical contact lenses (also called costume contacts or gothic contact lenses) are custom painted or commercially produced color soft contact lenses. They dramatically alter the appearance of your eyes and are very popular at Halloween. In New Moon (the second movie of the Twilight series), another style of special-effect contacts made an appearance: the red contact lenses worn by the actors depicting the Volturi vampire family. In addition to styles that make you look like a vampire, there are many other types of special-effect contacts, including versions that make your eyes look like cat eyes or the eyes of reptiles or space aliens. Most special-effect contacts are made of the same materials as regular soft contacts and are the same size. Lens care involves the same contact lens solutions used to clean and disinfect conventional prescription soft lenses. Some theatrical and gothic lenses are much larger than conventional soft lenses and cover a good portion of the "white" of the eye as well as the clear cornea. These specialty lenses are called scleral special-effect lenses. Popular scleral costume contacts are ones that transform the entire eye into a featureless black, red or white globe. Though some versions of special-effect contact lenses (especially gothic lenses) may look totally opaque, a clear zone exists in front of the pupil so they don't interfere with vision. Theatrical contacts are available with or without corrective power, so they can be worn even if you have perfect eyesight and don't need corrective lenses for nearsightedness or farsightedness. However, by law, even no-correction ("plano") special-effect contacts require a contact lens fitting and a prescription written by a licensed eye doctor. This is because any contact lens that covers and reduces the oxygen supply to the eye has the potential to cause eye problems, especially if the lenses do not fit properly. 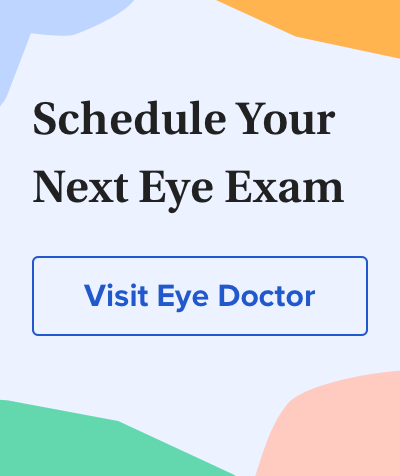 After getting your prescription, then you can order the contacts from your eye doctor or buy them elsewhere, even online. A few websites carry the Twilight and New Moon contacts — your best bet is to look in Google. Keep in mind that by law they will need to verify your prescription with your eye doctor, so have your eye doctor's name and phone number handy when you order. If you purchase costume or special-effect contact lenses, it's very important that you not share your lenses with friends. Sharing or exchanging contact lenses greatly increases your risk of contact lens-related eye infections, possibly leading to a corneal ulcer, scarring and permanent vision loss.